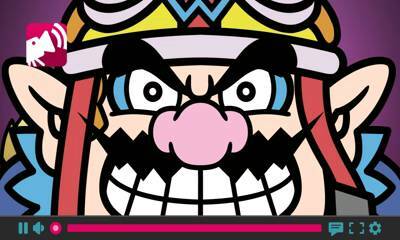 Nintendo has announced that WarioWare Gold is coming to Nintendo 3DS on August 3, 2018. 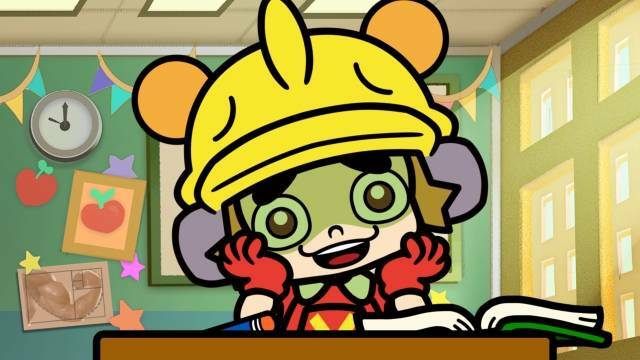 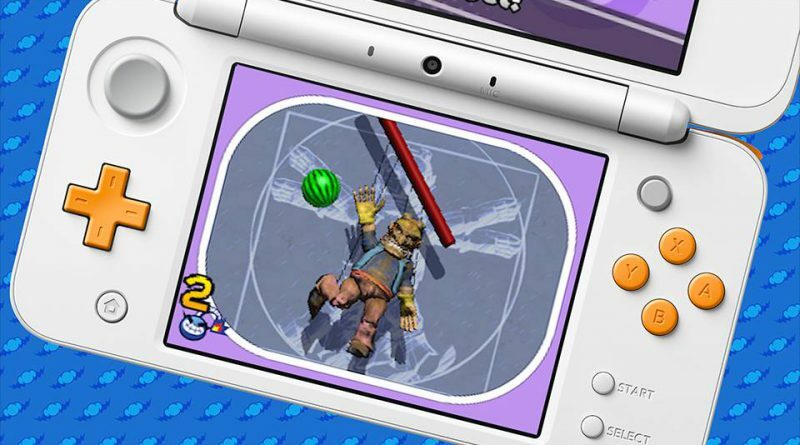 With 300 fast-paced microgames that can be controlled by pressing buttons, tilting the system, tapping the touch screen or using the microphone, WarioWare Gold is the biggest entry in the series. 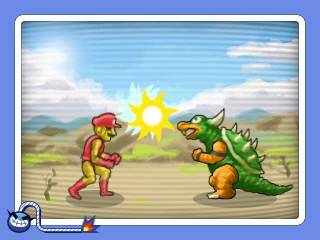 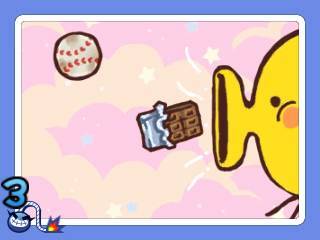 And for the first time, the game includes fully voiced characters. 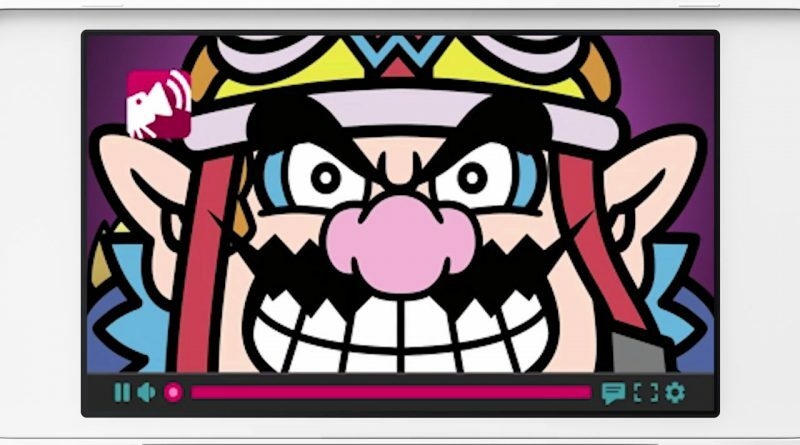 WarioWare Gold will launch exclusively for the Nintendo 3DS.